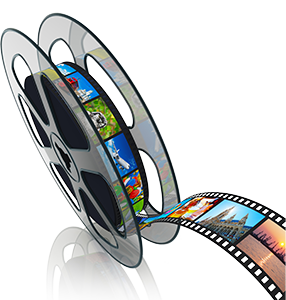 100 Million internet users watch online video each day. 45.4% is the percentage of internet users who view at least one video each month. 90% is the percentage of online shoppers who said they find video helpful in making shopping and buying decisions. 75% is the percentage of executives who told Forbes they watch work-related videos on business websites at least once a week. 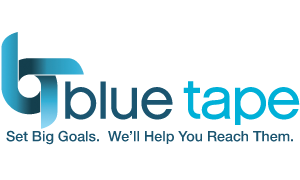 Blue Tape has the resources to help add impact to your marketing through video. Now, sit back and pass the popcorn!